True crime literature is unique because, in the words of Joyce Carol Oates, the genre has “always been enormously popular among readers…[and] appeals to the highly educated as well as the barely educated, to women and men equally.” The popularity of true crime literature extends to the rare book world. The literature of true crime dates all the way back to the Elizabethan era, but the genre didn’t enter the mainstream until the late seventeenth and early eighteenth centuries. It its earliest form, true crime literature included biographies of prisoners before and after executions. In some cases, these accounts were factual, but they were just as often completely fictionalized–and almost always sensationalized. 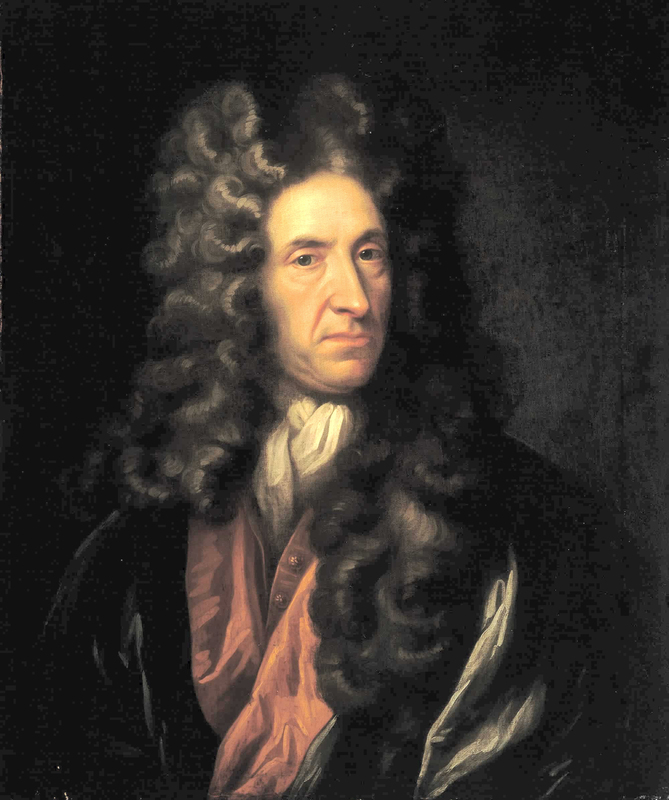 These gave rise to fictional criminal autobiographies, notably The Fortunes and Misfortunes of the Famous Moll Flanders (1721) by Daniel Defoe. Domestic dramas such as George Lillo’s The London Merchant; or, The History of George Barnard (1731). The second half of the eighteenth century saw a sharp decline in crime literature, but the genre reasserted itself in the nineteenth century. Factual reporting, in the style of Francis Kirkman’s The Counterfeit Lady Revealed (1673), again came into vogue. The Newgate Calendar published criminal biographies starting in 1773, and it was periodically published before finally being compiled in 1841. In the United States, the National Police Gazette was launched in 1845 and remains in publication today. Meanwhile leading literary figures also began to address issues of crime and punishment. 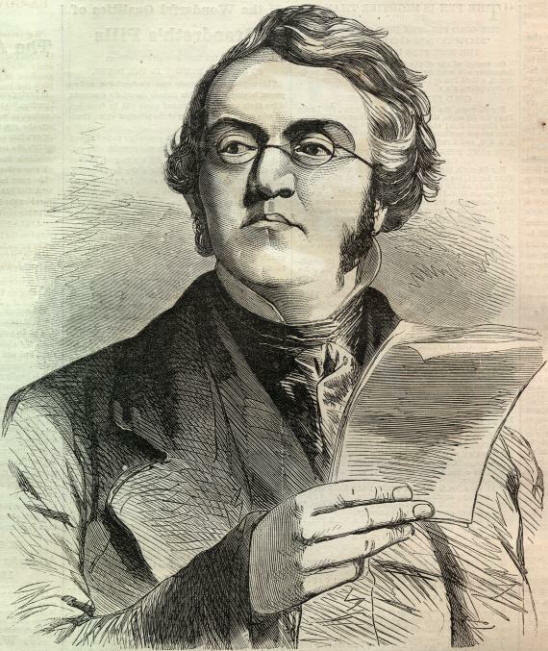 Charles Dickens included studies of Newgate and the Old Bailey in his Sketches by Boz, and William Makepeace Thackeray wrote “Going to See a Man Hanged” (1840). Perhaps the most influential was “On Murder Considered as One of the Fine Arts,” two essays Thomas de Quincey published in Blackwood’s Magazine (1827 and 1839). De Quincey explored the Radcliffe murders of 1811, which were presumably committed by mariner John Williams. He delved into the psychology of the murderer, victims, and witnesses in a way that no other author had attempted before. Oscar Wilde followed suit in “Pen, Pencil, and Poison” in 1889, when he argued that Thomas Griffith’s creativity improved when he began taking out life insurance policies on relatives, whom he then poisoned with strychnine. These seminal works paved the way for modern works like Truman Capote’s In Cold Blood (1966). The 1830′s saw the development of the modern police force–with detectives to investigate crime and constables to enforce order–in both England and the United States. For this we can thank, among others, author and magistrate Henry Fielding. Soon these men of the law popped up as characters in fiction: Inspector Bucket in Dickens’ Bleak House (1853) and Sergeant Cuff in Collins’ The Moonstone (1868), respectively based on real-life Scotland Yard detectives Charles Field and Jack Whicher. 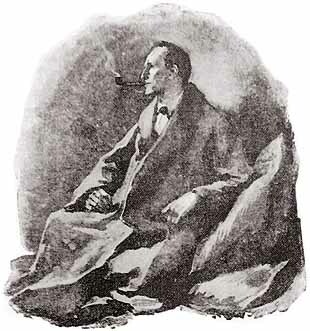 Poe invented a more complex detective in his C. Auguste Dupin character, and Sir Arthur Conan Doyle debuted Sherlock Holmes in 1887. Four years later the detective began making regular appearances in Doyle’s Strand Magazine. In the last century there has been a markedly decreased overlap of true crime and literature. But the genre of true crime writing remains quite popular, and many rare book collectors build entire collections around the genre. There are plenty of interesting items for collectors of true crime literature and ephemera. Originally from Putnam County, New York, Jesse Strang deserted his wife when he suspected that she’d been unfaithful. 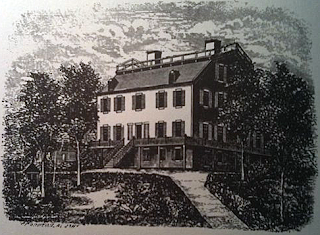 After a stint in Ohio, Strang made his way to western New York–where he faked his own death in the spring of 1826. Strang ended up in Albany, where he used the alias of “Joseph Orton.” He saw Elsie Whipple in an Albany bar and was immediately interested in the spirited young woman. Elsie was the daughter of a wealthy family in Albany, and Strang managed to get hired as a handyman at the family’s estate, Cherry Hill–where Elsie lived with her husband, John. But that didn’t stop Strang from pursuing Elsie, and the two were soon exchanging love letters with the assistance of other members of the household. Elsie, known for being moody and tempestuous, decided that the lovers should kill John and run away together. Strang was reluctant, but ultimately supplied Elsie with arsenic to poison John. But she didn’t administer enough poison, and John merely suffered an upset stomach. The lovers clearly needed a more foolproof plan, and Elsie urged Strang to shoot John. Eventually he acquiesced, climbing onto the roof and shooting John through a window into the couple’s quarters. Elsie had removed the curtain to give Strang a clear shot. Strang rushed to a local store to give himself an alibi, then returned and even helped the doctor remove the bullet from John’s body. But the police ruled that Strang had enough time to commit the murder and make it to the store, so he was arrested. He immediately confessed and implicated Elsie. Strang desperately asked his lawyer to plant papers at Cherry Hill implicating Elsie as the mastermind of the plot, arguing that Elsie would receive a lighter sentence because she was a woman. His lawyer refused, but Strang was correct. While he was convicted of murder and sentenced to death by hanging, Elsie was found not guilty on all charges. Between 30,000 and 40,000 people came to watch Strang’s execution on August 24, 1827. Among the crowd were peddlers hawking pamphlets containing Strang’s confession. Strang himself promoted the pamphlet from the scaffold, saying, “This contains a confession of the great transaction for which I am about to die, and every single word that it contains, tot he best of my knowledge, is true; if there is a single word in i t that is not true, it has been inserted by mistake, not by design.” Strang’s hanging was botched, and his neck did not break. He hung for half an hour before suffocating. It was the last hanging in Albany. On November 3, 1870, Laura D Fair followed Alexander Parker Crittendon onto a ferry, where he was meeting his family. Fair shot Crittendon in the chest with a pepperbox pistol and fled to the ship’s saloon, where she immediately confessed to her crime. Fair believed that she was defending her own name; Crittendon had represented himself as single when he began courting Fair, and when she discovered that he was married, Crittendon promised to divorce his wife. When he failed to follow through, Fair decided to exact revenge. The ensuing trial was a national sensation. Fair’s defense argued that Fair had experienced delayed menstruation (in part because she assumed a masculine role by running her own business), which resulted in temporary insanity. Suffragists like Elizabeth Cady Stanton and Susan B Anthony took up the cause, noting that “female hysteria” had long been used to subjugate women to men. Prosecutors also focused on gender, portraying Fair as a man-hungry murderess whose temporary insanity could also have been caused by sexual excess. Fair was convicted of murder and sentenced to death, but the trial was overturned because evidence had been incorrectly admitted. After a second trial, Fair was acquitted. The case remained in the headlines intermittently from June 1871 to January 1873. 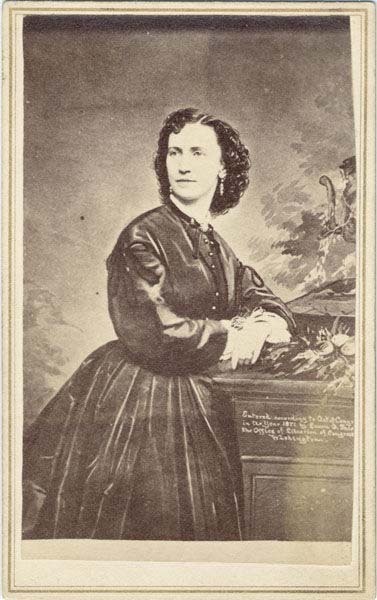 Mark Twain and his collaborator Charles Dudley Warner would incorporate the case into Twain’s first novel, The Gilded Age: A Tale of To-Day, published in December 1873: Laura Hawkins bears a striking similarity to Laura Fair. Twain also incorporated another famous trial; the Senate investigation of Senator Dilworthy for vote buying parallels the real trial of Kansas Senator Samuel C Pomeroy. Both critics and historians agree that these sensational elements greatly contributed to the novel’s success. In 1925, housewife Ruth Brown Snyder began an affair with married corset salesman Henry Judd Gray. She soon began planning her husband, Albert’s murder, with only reluctant support from Judd Gray. Snyder reportedly made seven attempts to kill her husband. Finally, she and Judd Gray garrotted Albert, shoved chloroform soaked rags up his nose, and staged a burglary. Their ploy fell apart under only the slightest scrutiny, and they were both convicted of murder and sentenced to death. Ruth would be the first woman executed at Sing Sing since 1899, and the first ever to be executed by electrocution. 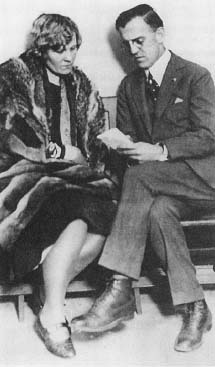 The murder trial was covered by a number of prominent journalists, but only one was granted an interview: Jack Lait, who would provide Ruth the typewriter she used to record her memoir. Ruth Snyder’s Own True Story (1927) proved a poignant and candid account of Ruth’s experience–and a useful bit of propaganda for Lait. In the preface, he writes that Ruth “bristles with courage, she has poise, assurance, no end of intelligence…she loves like fire and hates like TNT.” (With such a portrayal, it’s perhaps no wonder that Ruth received 107 marriage proposals before her execution!) At Ruth’s execution, Chicago Tribune photographer Tom Howard captured her final moment with a miniature camera strapped to his ankle. The image, now famous, was emblazoned on the front page of the New York Daily News the next day. Our interest in rare books about true crime shows no evidence of fading, especially since the genre so frequently intersects with the worlds of history and literature. How has true crime crept into your book collection? This entry was posted in 18th-Century Literature, 19th-Century Literature, Collecting and tagged Charles Dickens, Jesse Strang, Laura D Fair, Oscar Wilde, rare books, Ruth Snyder, Thomas De Quincy, true crime literature, William Makepeace Thackeray on August 7, 2013 by tavistock_books.